Few weeks before HTC started sending Android 8.0 Oreo to HTc U11 but only in Taiwan. But, today the company’s Vice President of Product Management has announced that unlocked model of the U11 will begin receiving the awaited Oreo update starting today for US customers. As mentioned above, Mo Versi, HTC’s VP of Product Management, took to Twitter to announce that after the long Thanksgiving weekend, the company will now begin rolling out the Oreo update. The update will brings Android 8.0 styled notification tray, quick settings, and support for notification dots. 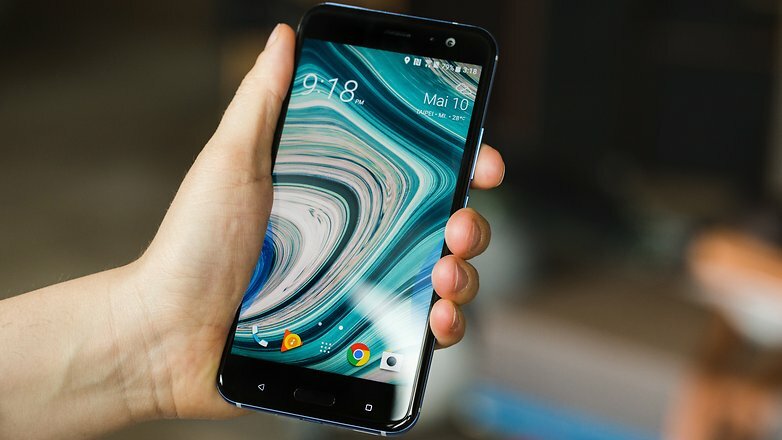 While Sense’s overall styling should remain the same, HTC did introduce a new rotary style menu with shortcuts to different applications with the U11+. There’s a good chance this will also make its way to the unlocked U11 here in the States. Lastly, Versi, in response to several users, confirmed that the HTC 10, Ultra, and U11 Life will receive the Android 8.0 update, but did not give date. As with most OTA updates, it will take several days, if not weeks, for Oreo to reach all HTC U11 handsets. Make sure you let us know in the comments below if you have received the upgrade and if you see any notable differences.